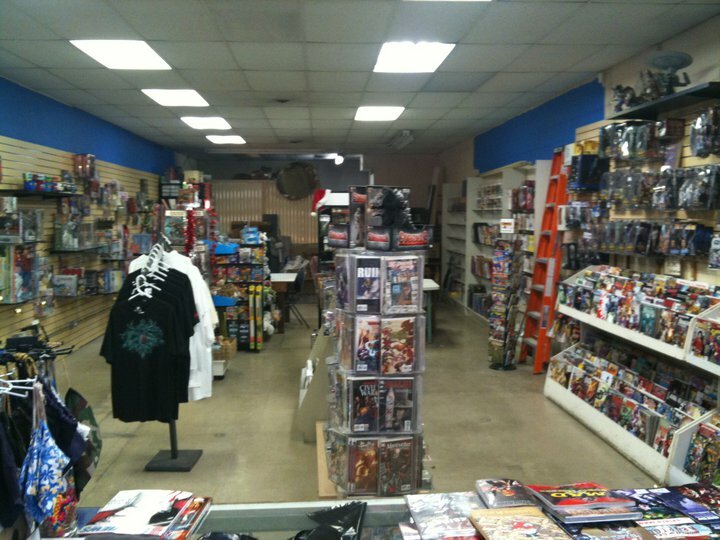 Curious is a good looking store which offers a lot of comics and comics related items. 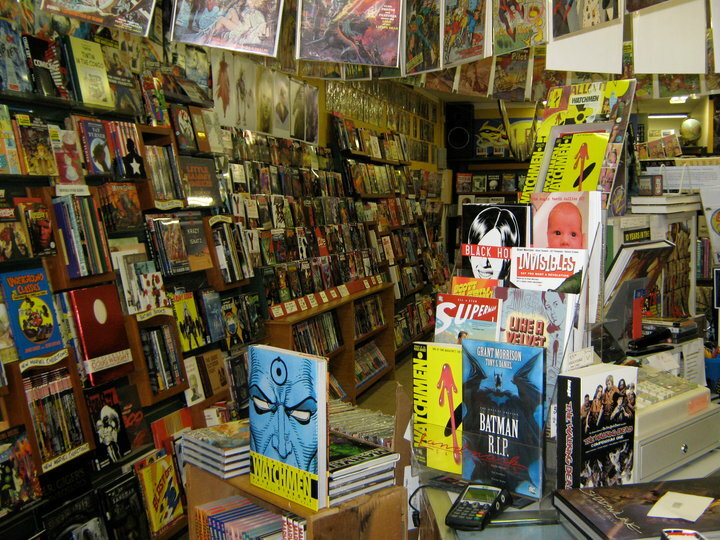 New release and TPB’s are the core business. 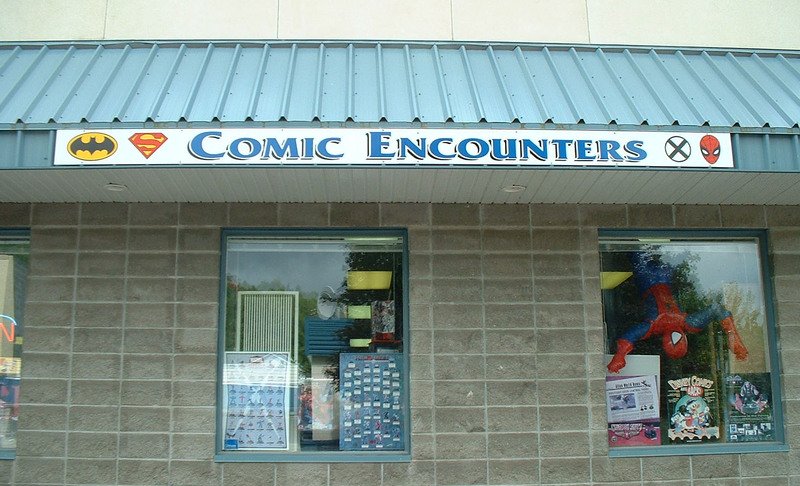 A great comic shop filled exclusively with comics. 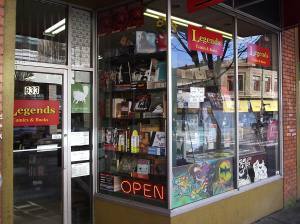 Legends supports the local self published/zine scene, and they stock many off-the-beaten-path books, new release, TPB’s, back issue and vintage comics. 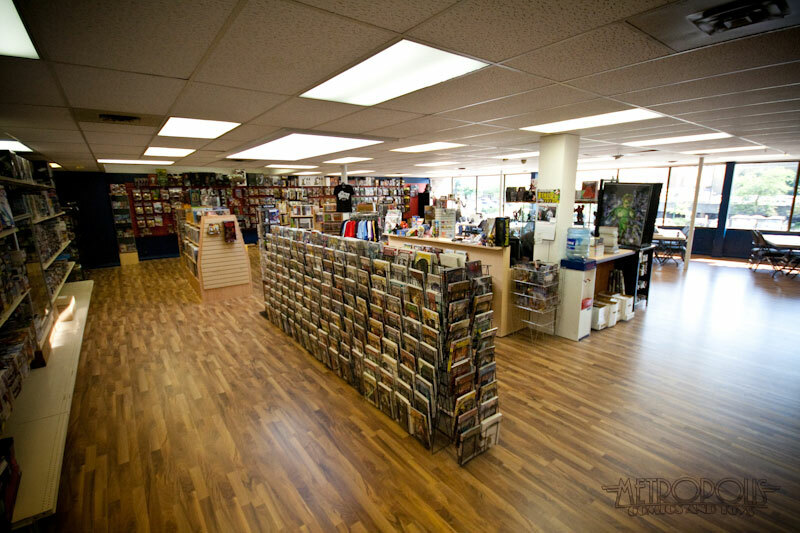 This store offers new comics, recent back issues and a selection of TPB’s. 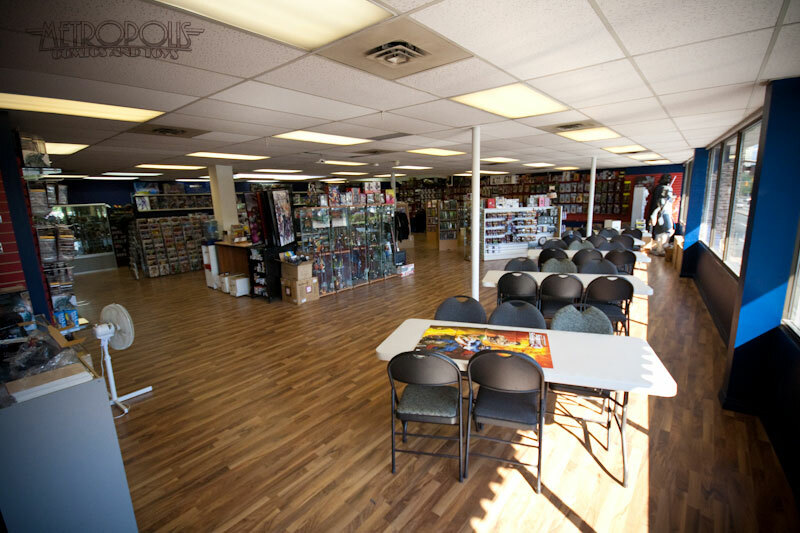 I opened my new Comic Book Shop this year. 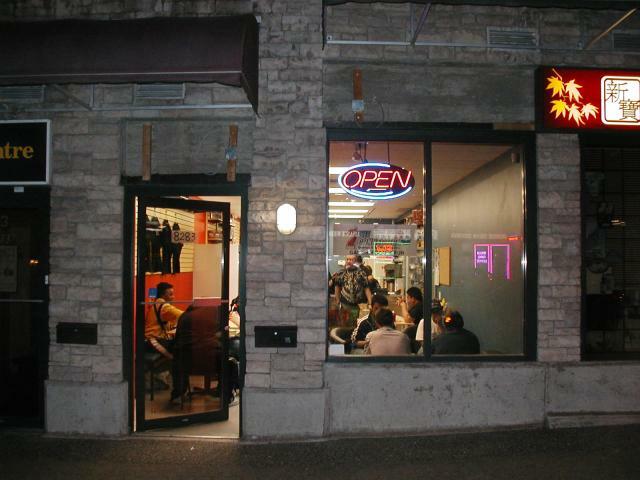 Everyone come by and say hi. 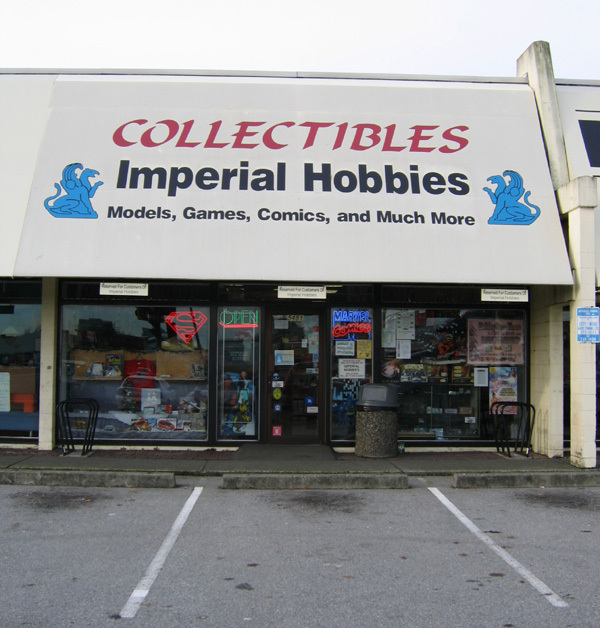 It is Gotham Collectibles at 4853 Imperial Street in Burnaby. 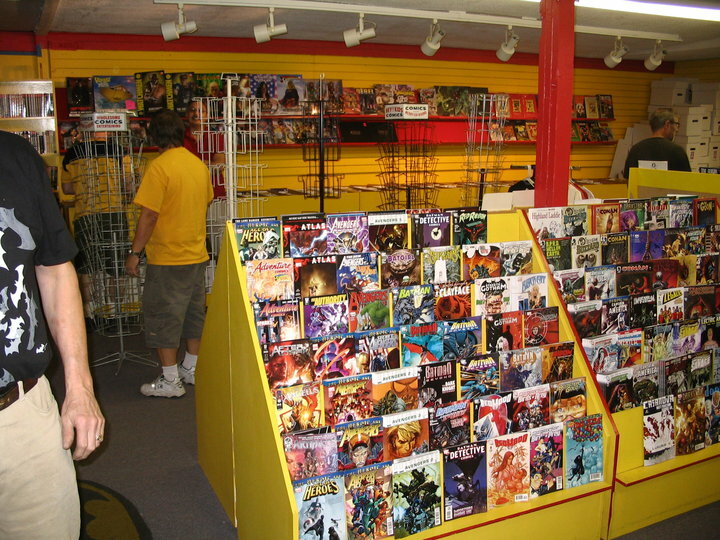 I try to carry lots of new and used comic books, books, and toys. 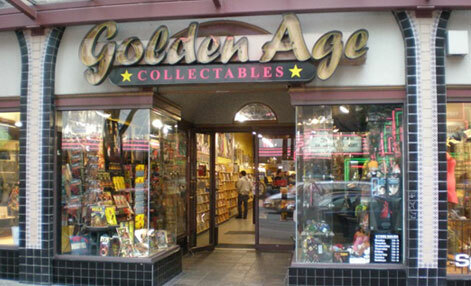 I also have a large vinyl toys section. Thanks! Sections have been edited. 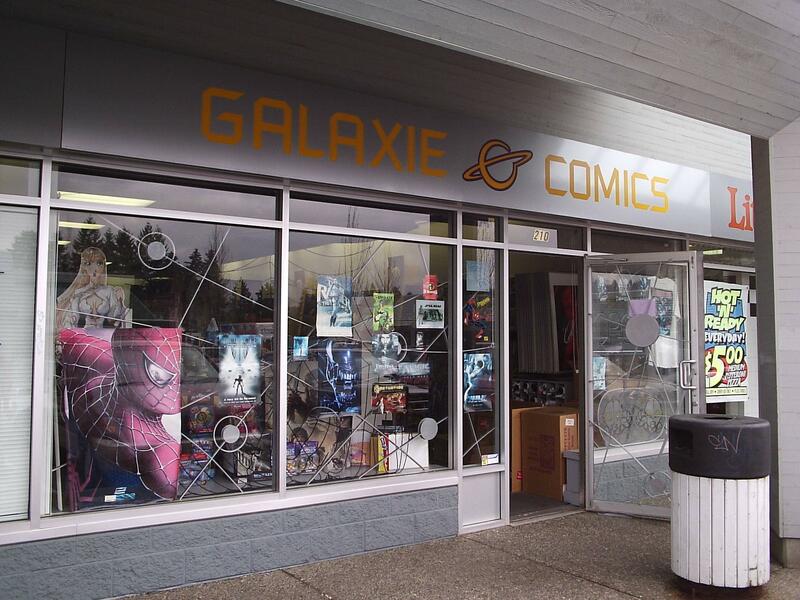 This is Galaxie Comics & Novels. 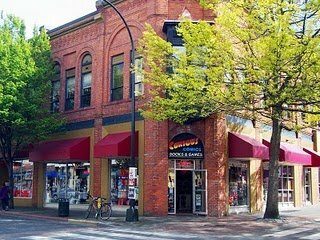 Thanks for new update and can you bold the text for the store. 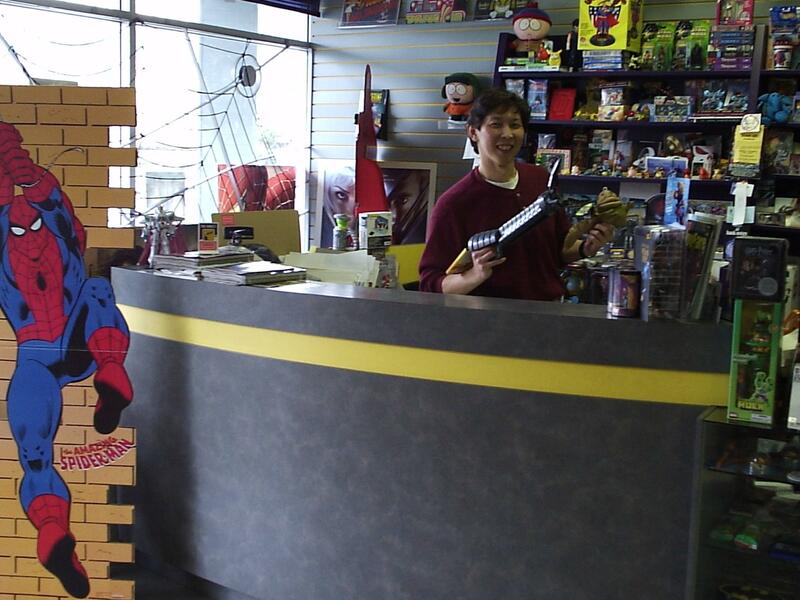 Also, go see the new “Captain America : Winter Soldier” movie…it’s GREAT !!! Stay till after the end of the credits. There a 2 ( not one ) bonus scenes. ( I TOLD you here ! and have fun ). 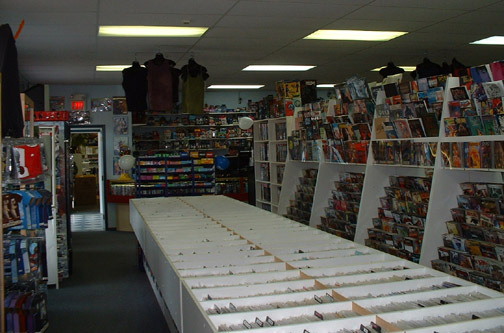 Started selling comic books about a year ago. 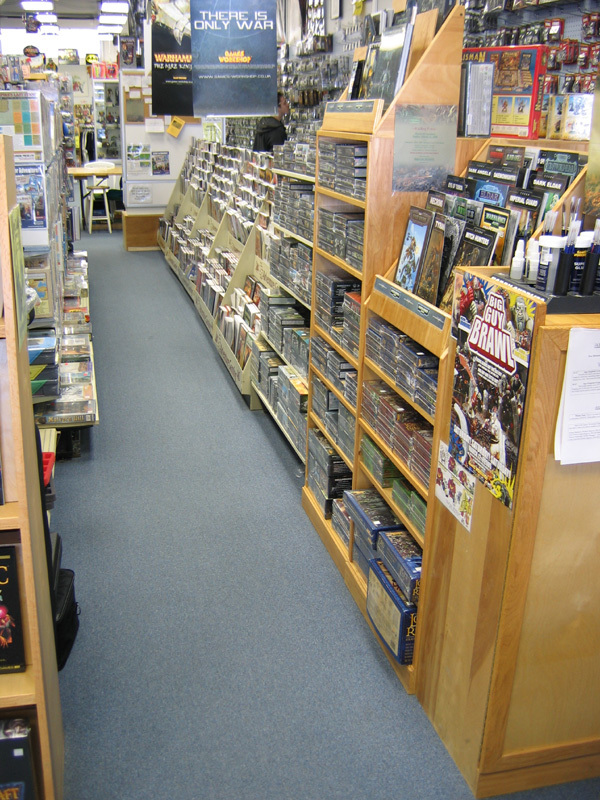 Also carries a ton of games and cards! 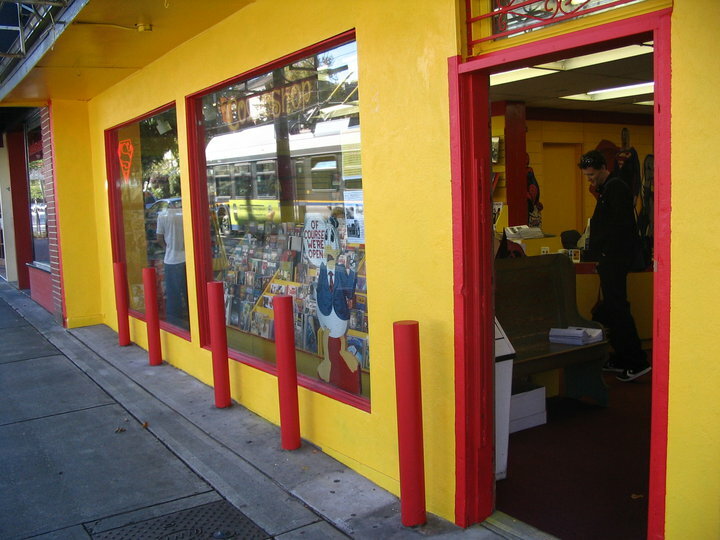 A great shop with an awesome owner.